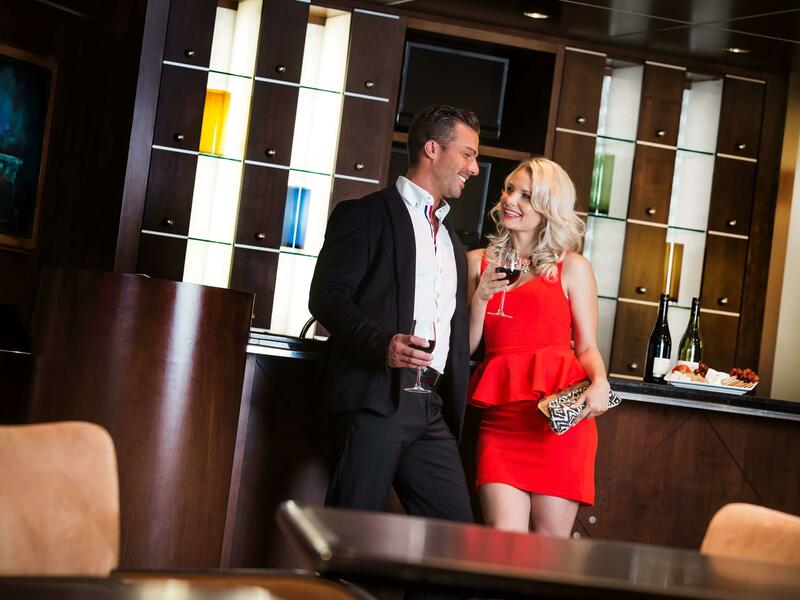 Find the latest hotel deals and seasonal specials for 53North Collection hotels in Edmonton. Please note that all specials and packages offered by hotels in the 53North Collection are subject to availability, cannot be combined with another package or promotion, and are net of taxes and gratuities. Explore charming downtown Edmonton this spring, and receive 20% off! Explore everything that Whyte Avenue has to offer this spring, and receive 20% off! Explore Old Strathcona's premier shopping and entertainment district this spring, and receive 20% off!